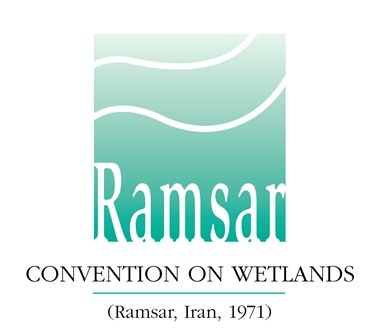 Wetlands are very important for us all. 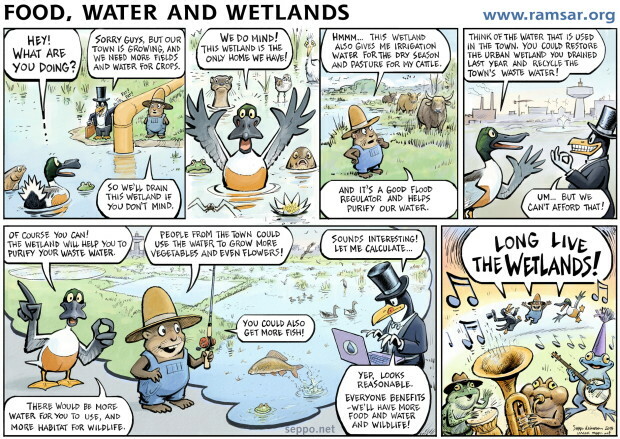 Seppo Leinonen, a Finn, has drawn a comic strips about life at wetlands through the eyes of animals. What do you think the residents of wetlands would like to say? 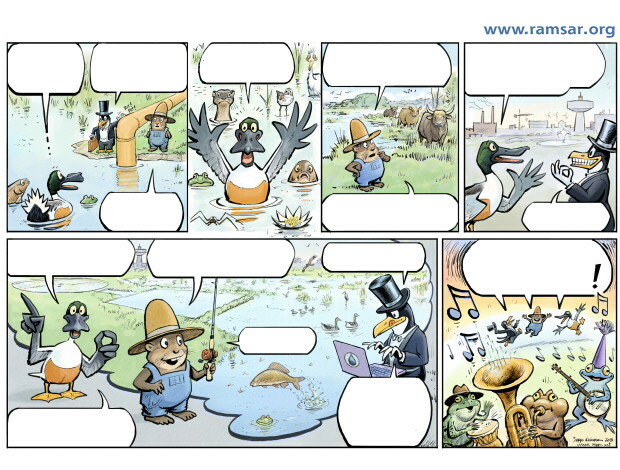 Make your own comic strip! The competition is not to be taken too seriously. Everyone is welcome to take part. 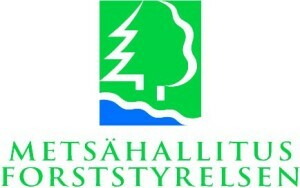 The competition is active until 23 February. There will be book and suprise prizes for 15 competitors. Print the comic strip below, add words to the animals’ mouths and send your version either via mail or e-mail to Liminka Bay Visitor Centre.